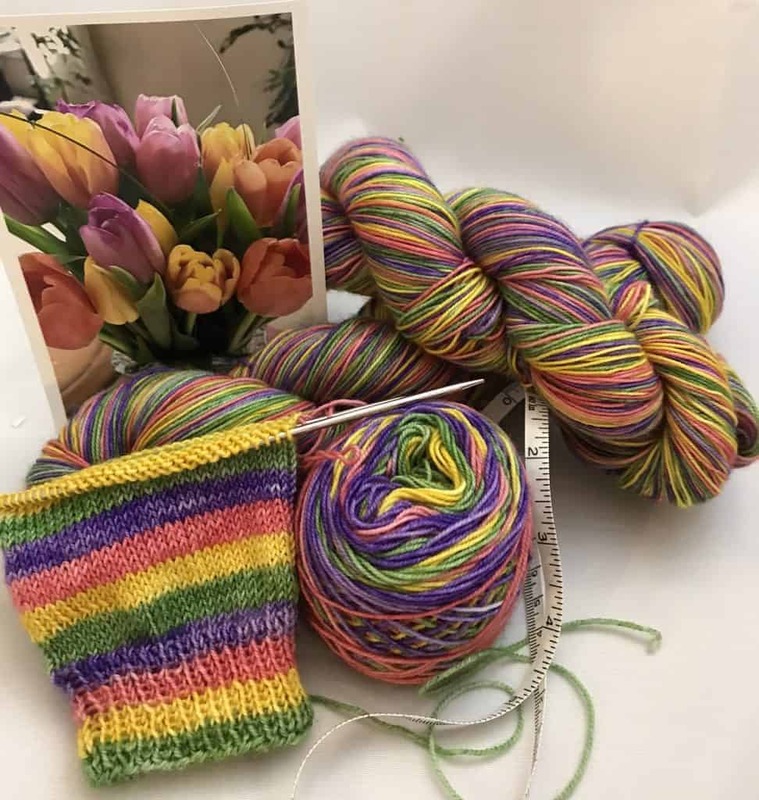 Bronwyn of Casapinka has come up with an ingenious way to help you support your LYS for Local Yarn Store Day, which is next Saturday, April 21. 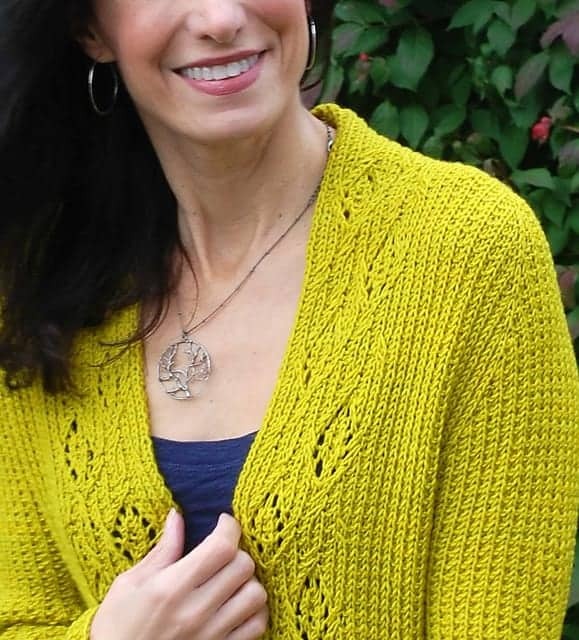 If you buy yarn for her Local Yarn Shawl pattern that day from any of the participating LYSs, you will be given the pattern for free! 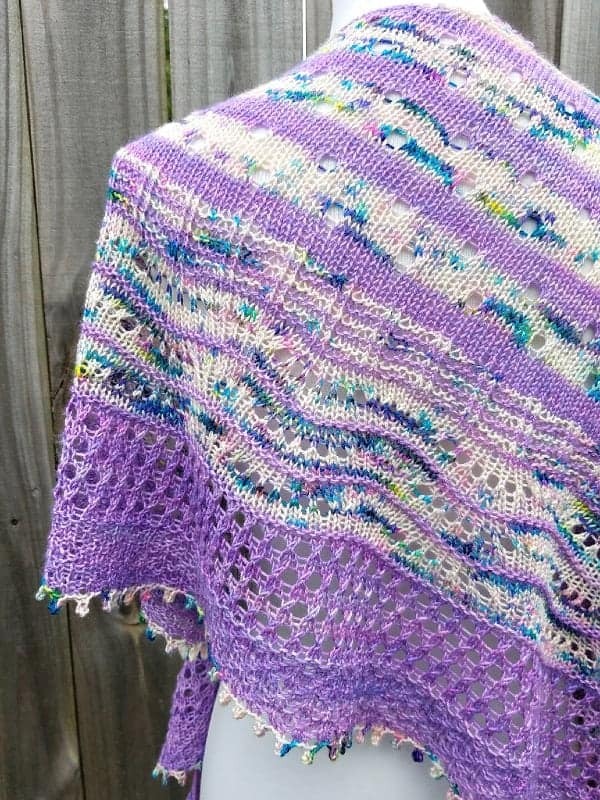 If you’re looking for a new shawl pin — and some advice on how to show off your shawls — check out Crafty Flutterby Creations’ website. She not only crafts lightweight pieces, but her Product Tips include some styling lessons. Tulips from a friend inspired Terri of Whole Knit ’n Caboodle’s latest striped sock yarn. It’s available for preorder in limited quantities only on her website. Rocket’s Cardigan, the second installment in Mary Annarella’s brilliant Cardigans of the Galaxy series, is inspired a genetically modified raccoon and an unlikely superhero. A few patterns can cover you in Marianated Yarns from head to toe! 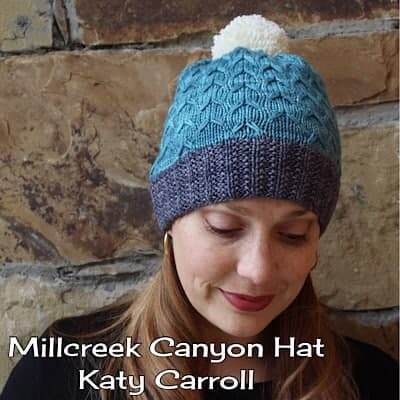 Above is the Millcreek Canyon Hat by Katinka Designs being releaed in mid-April. The Knitspinquilt April update is all about the sea creatures. It includes sea turtle stitch markers and manatee bags. As always, 30% of the purchase price will be donated charity, which this year is the Hispanic Federation’s ongoing Puerto Rico disaster relief efforts. 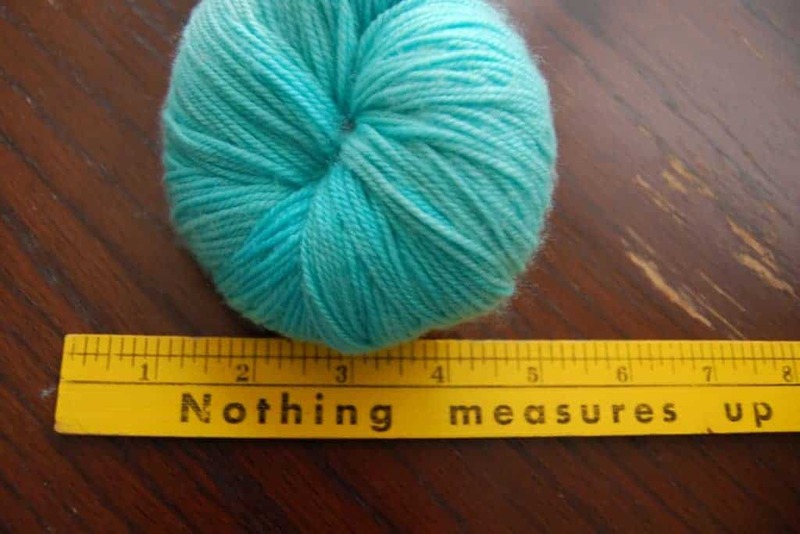 Yarn from Squirrel Mountain Fiber Arts is sourced, spun and naturally dyed within 100 miles. 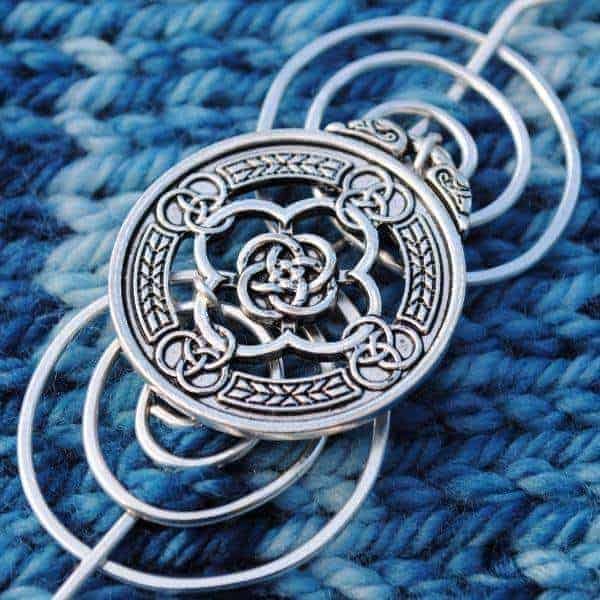 Mosaic Moon has stocked its new website with tons of roving. 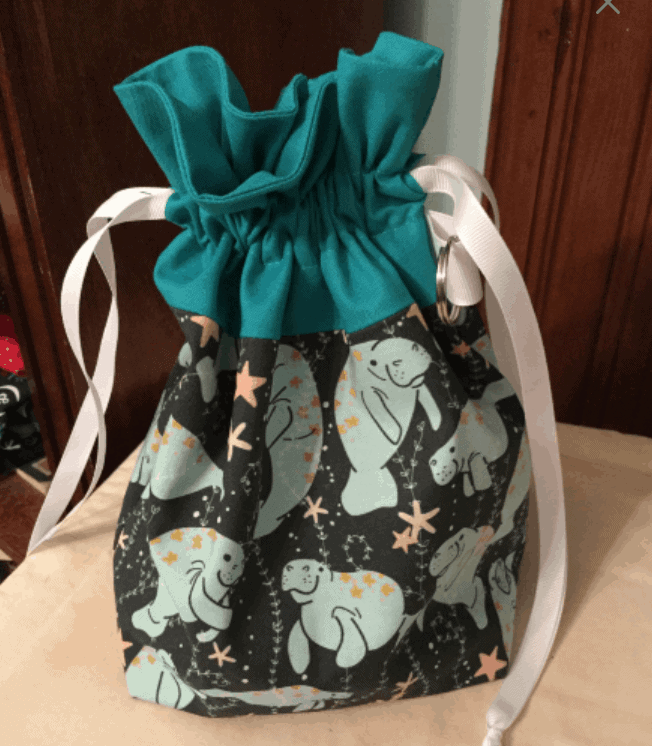 This entry was posted in What to Stash and tagged bags, discount, fiber, free stuff, hats, knitting our national parks, limited, patterns, pre-orders, shawls, socks, stitch markers, sweaters, yarn.